Remember what all of our mothers told us about growing our tresses long? 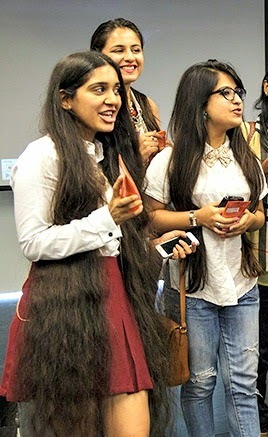 If you have ever tumbled upon even one post of mine, chances are you wouldn't have missed noticing my long tresses. Yes, 'cause they are pretty long to not have you gazing at them. Like most of you, I was told to grow my hair too, Oh! 'Cause its lady like and they make you look pretty and 'cause you should, since your mothers like you like that. But wait! I did not grow them for my mother wanted me to. In fact I once chopped them short myself and then colored them red 'Cause we (Manchester United) signed Robin Van Persie and he scored a goal as a Red Devil. But, then like anything else, if you want it, you need to take care of it. When it comes to hair, there are a thousand MYTHS involved. I was skeptical about coloring my hair. 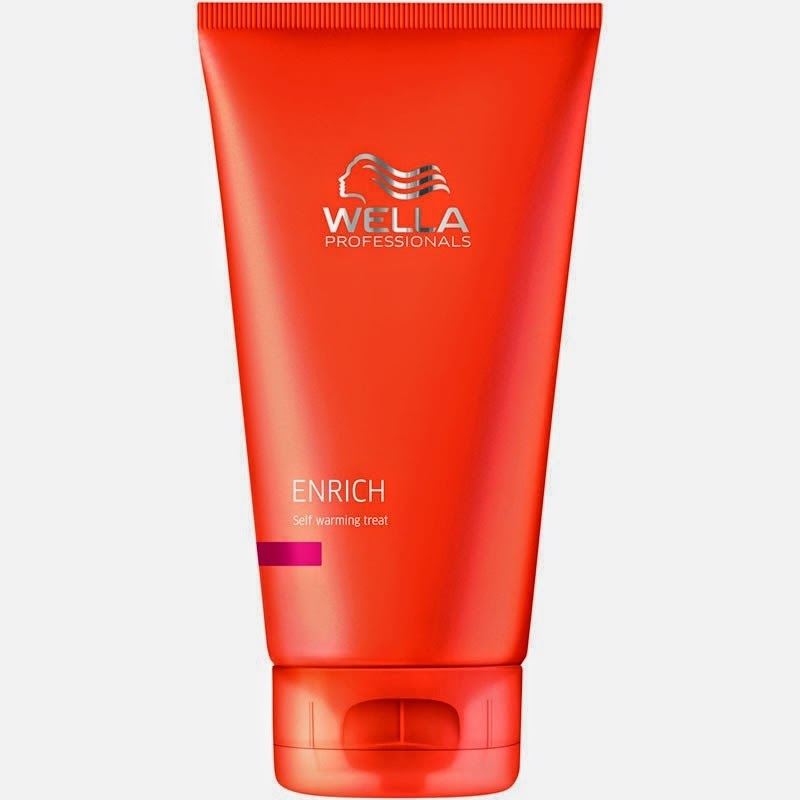 I wasn't too sure about the products that could later help or destroy my colored strands. And what if i wanted to change my color later on? 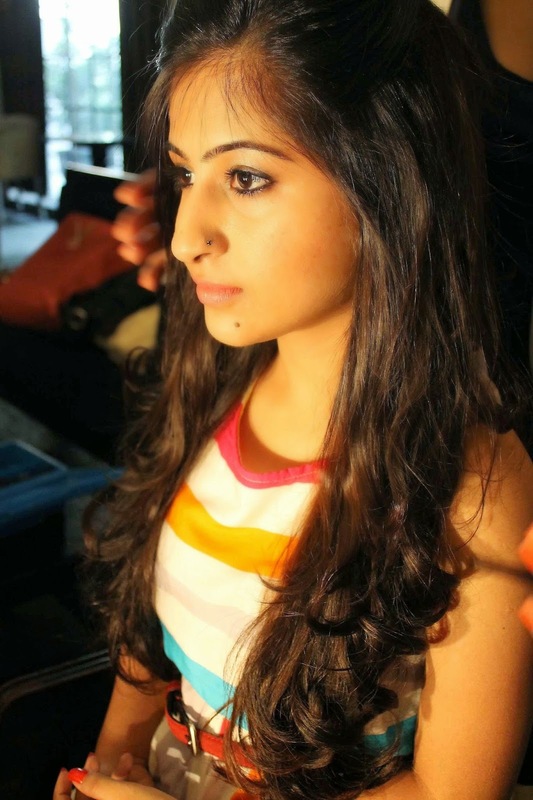 All this and more got proven wrong and was answered by Celeb hair expert Sapna Bhavnani in a recent bloggers meet I attended by WELLA #ColorUpYourLife where Wella Professionals introduced the all new ‘Oil Infuso Color Service’ to Color Up. I wanted to take my time to use and review the product till i was satisfied with the results to be able to share them with you. 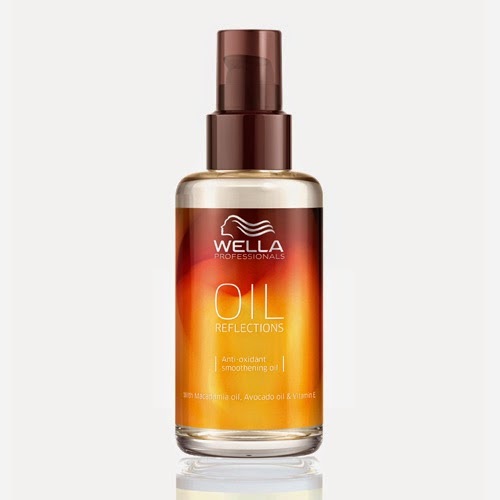 I have also been using their 'Self Warming treat' along with the ‘Oil Infuso Color Service' and the results couldn't have been better, considering i am too choosy about the products i use for my tresses. For the hair as long as mine and a fellow blogger friend from the meet, it surely does take time for the product to pass the test, but these two have been on the top of my suggestions. Meet the quirky team of Wella Hair professionals.